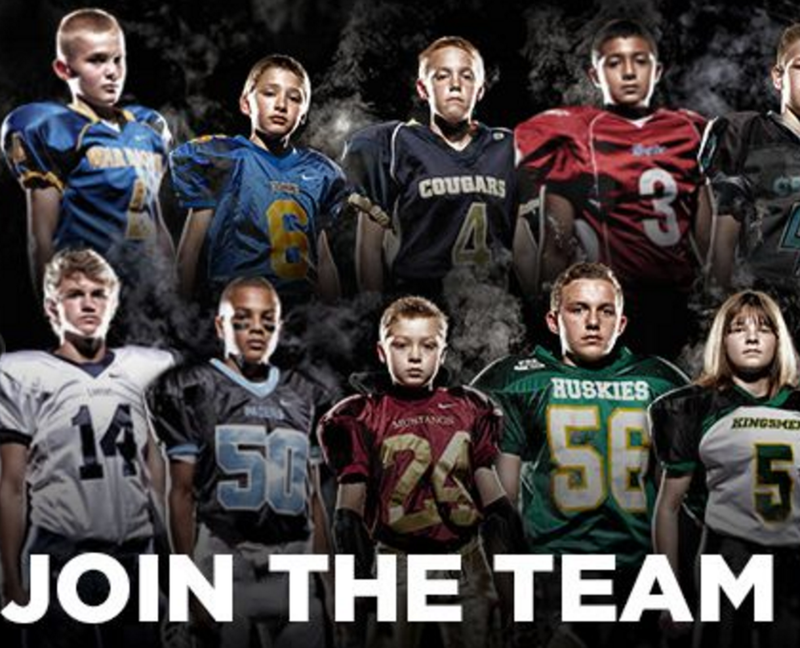 New To Liberty Youth Football!!!! We are offering FLAG level play at the 3rd / 4th grades this season! 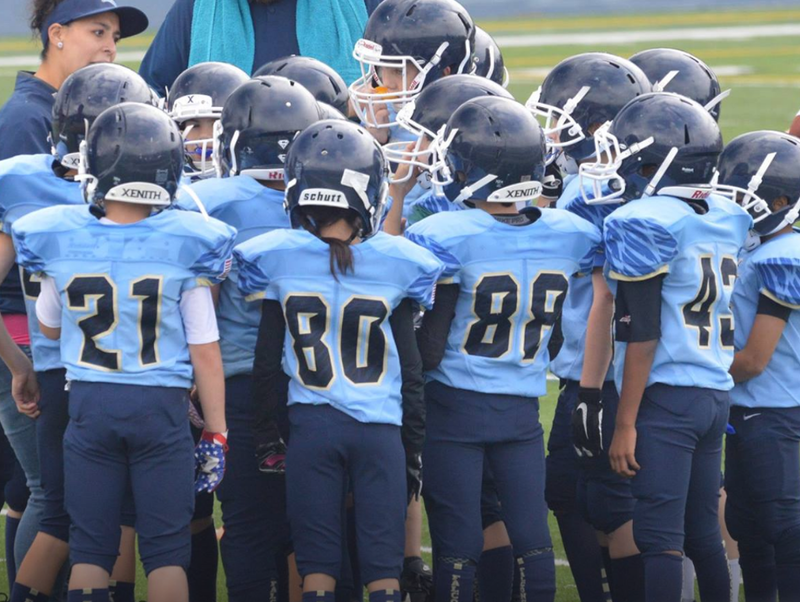 Due to community response for the need of a safer game for the young gridiron stars, the Liberty Board has voted in Flag for all 3rd and 4th grade student-athletes starting THIS SEASON! !